Circa 1790...A unique home offering great charm and charachter.Much historical interest. 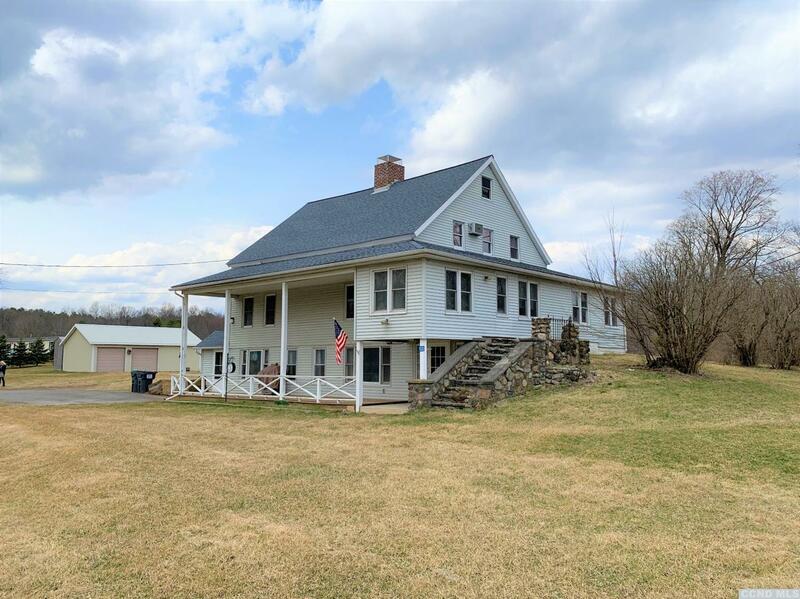 1 1/4 country acres with Catskill Mountain views. Features include 2 fireplaces, 2 porch areas and a Morton garage with shop.